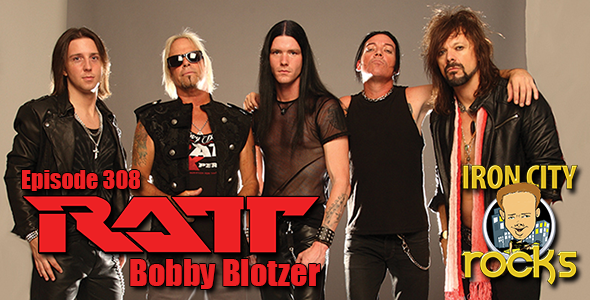 In Episode 308 of the Iron City Rocks Podcast we are joined by Bobby Blotzer of the band Ratt. Bobby talks with us about the current state of the Ratt Pack including many candid comments about his former band-mates. We are also joined by Gene the Werewolf guitarist Drew Donegan who fills us in on the band’s new album Loaner. Rich of the Kiss tribute band Mr Speed also joins us to talk about the World’s Greatest Kiss Tribute band.